Who is in the IMAGINE ID team? The team is lead by clinicians from the University of Cambridge, Cardiff University and University College, London. We are a multidisciplinary team of specialists in Medical Genetics, Adult and Child Psychiatry and Psychology who care for families of children with intellectual disability. The team all have a research interest in the area of human genetics, intellectual disability and behavioural phenotypes. IMAGINE ID was conceived and developed with advice and discussion from the UK organisation UNIQUE, the Rare Chromosome Disorder Support Group. The grant was awarded in 2014 by the Medical Research Council and the Medical Research Foundation. It is also operating in collaboration with the ECHO project, DECIPHER, the Farr Institute and the NHS Regional Genetics Centres. 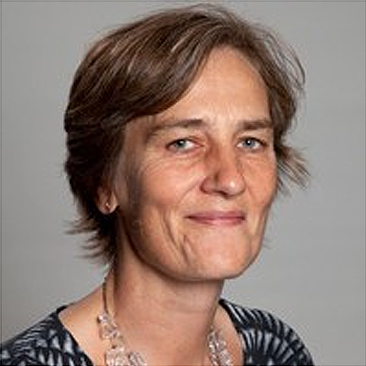 Lucy is Professor of Medical Genetics and Neurodevelopment at the University of Cambridge and Honorary Consultant in Medical Genetics at Cambridge University Hospital, Cambridge Biomedical Campus, UK. She manages the Cambridge site which oversees all recruitment to the study, as well as supervising and analysing the genetic information. Over the past 15 years, Lucy has led research on understanding the genetic basis of intellectual disability and has identified many new disease causing genes which have been rapidly translated into clinical service. Lucy leads the IMAGINE ID study, alongside David, Marianne and Jeremy and hopes collecting valuable knowledge from families can help enhance understanding of intellectual disability and mental health, and improve treatments in the future. 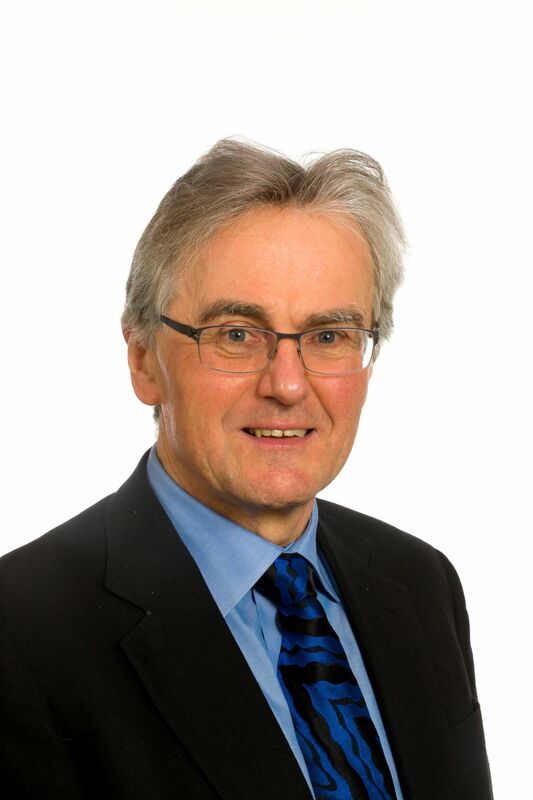 David is Professor of Behavioural and Brain Sciences at the University College London and Honorary Consultant in Developmental Neuropsychiatry at Great Ormond Street Hospital for Children, UK. He manages the London site which oversees the online assessments. This involves the collection of information on wellbeing, behaviour and development. His team also help families to complete the assessments over the phone or face to face. Over the past 20 years, David has been a lead researcher in the field of neurodevelopment and autism. He has focussed his research on challenging some common misconceptions of children with learning difficulties by recognising the subtle behavioural and developmental differences between children. David works closely with Lucy, Marianne and Jeremy. Together they share a vision to transform our current understanding of intellectual disability. 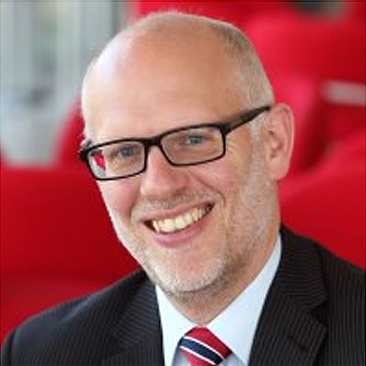 Jeremy is Professor, Director and Research Theme Lead at the Neurosciences & Mental Health Research Institute at Cardiff University. His overarching interest is in the role of genetic and environmental risk factors in the development of neurodevelopmental disorders such as schizophrenia, autism and related personality disorders. Jeremy is particularly interested in how identified genetic risk factors affect learning processes in the brain; abnormalities in which underlie the key symptoms seen in a range of mental health problems. He also leads local clinical assessment services for adults with autism and developmental disorders. Together with Marianne, Jeremy coordinates the face-to-face assessments carried out by the Cardiff University research team, who gather more detailed phenotypic and behavioural information from families in the project. 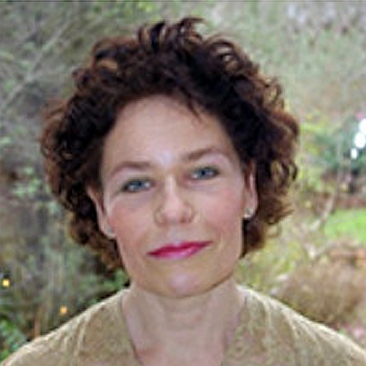 Marianne is Professor of Psychological Medicine at Cardiff University. Her research focuses on the development of behaviour, thinking and learning from childhood to adolescence to adulthood. She has published a number of ground-breaking research articles and is involved in many international collaborations. Furthermore, she has won prizes for translating her scientific findings into practise so they can benefit patients and the wider public. She trained in the Netherlands as well as the USA. As one of the four Lead Investigators of IMAGINE ID, Marianne coordinates the face-to-face part of the study in Cardiff, together with Jeremy. Their highly dedicated and trained research team very much enjoy visiting participants and their families and learning about their experiences. With the information so generously shared, we hope to help individuals with intellectual disability down the line.